Spread throughout intimate venues in Savannah’s historic district, the 2016 Savannah Music Festival (SMF) lineup covers folk, traditional, popular, serious and studied music by renowned artists from across the globe. The 2016 festival takes place from March 24th through April 9th, including concerts, recitals, film and theatrical performance. 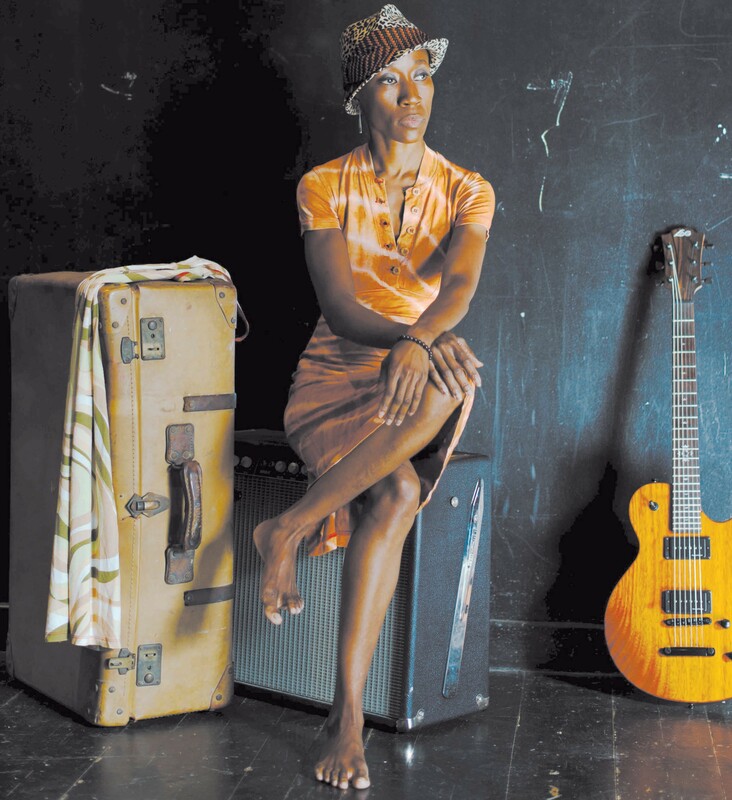 In 2016, African music is represented by Malian superstar Rokia Traoré, kora master Ballaké Sissoko, and elder statesman Kassé Mady Diabate (who appears on a bill premiering Robert Sadin’s “Night Songs”), along with the acclaimed Zimbabwean afropop band Mokoomba sharing the stage with Rhiannon Giddens. Irish super-group, The Gloaming, makes their SMF debut, followed by a lunchtime concert with Martin Hayes & Dennis Cahill. Flamenco guitarist Vicente Amigo brings his ensemble to the Trustees Theater, and Trinidadian trumpeter Etienne Charles leads a Caribbean Dance Party with his group Creole Soul. The engaging young traditionalists of Hungarian tamburitza band Söndörgo share a bill with guitarist Julian Lage’s new trio, while the Swedish power trio Väsen follows up their 2009 SMF appearance by joining up with the Danish String Quartet and their sonically lustrous Woodworks program. This year’s closing night party is a Balkan Brass Band Blowout, with Romania’s Fanfare Ciocarlia and the Serbian Boban & Marko Markovic Orchestra. Opening weekend Americana concerts include double-bills with roots rockers Marc Broussard and the Paul Thorn Band, Cajun and Zydeco dance music with Steve Riley & the Mamou Playboys and Jeffery Broussard & the Creole Cowboys, and bluegrass greats Doyle Lawson & Quicksilver and Blue Highway. Pink Martini featuring China Forbes performs “A Spring Fling” in their SMF return. Guitarist Ry Cooder joins husband and wife team Sharon White and Ricky Skaggs for a program of bluegrass, blues and gospel, honky-tonk hero Dwight Yoakam comes to the Johnny Mercer Theater, and Houston, TX retro-soul group The Suffers shares a bill with the dynamic indie folk of Langhorne Slim. This season’s Blues in the Garden concert presents the North Mississippi Allstars with harmonica great Charlie Musselwhite, Del Mc- Coury and David Grisman perform as Del & Dawg, and Haas Kowert Tice shares the stage with the Bryan Sutton Band. On the final weekend, SMF presents the Time Jumpers featuring Vince Gill, Dr. John & the Nite Trippers, Darrell Scott, Rhiannon Giddens, and the annual String-band Spectacular: an original production with young acoustic musicians finishing a week of master classes with SMF artists and clinicians Mike Marshall, Julian Lage, Bryan Sutton and Darrell Scott.